IT’S NOBODY’S BUSINESS BUT YOURS. Complete exterminator services in the Greater Philadelphia, PA and Jersey Shore areas. We service PA, NJ and Delaware for bed bug removal. We are members of PPMA, NMPA BMP Bed Bugs & National Pest Management Association. 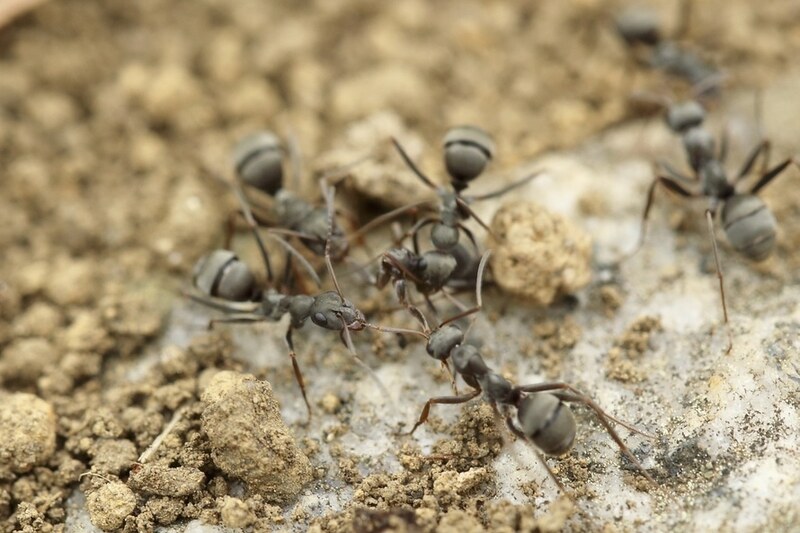 We are certified in Urban Pest Management through Purdue University. Sleep Tight, Philadelphia. We’ve got you covered. I just want to say how great the service was with Prodigy. Starting with my first phone call to the completion of the job. Their work ethics are truly honest and extremely compassionate to your needs. They have incorporated the old fashion service that I once knew that is very rare today. I would highly recommend Prodigy for all your extermination needs. Go Prodigy. Thanks again!!!! Extremely helpful, professional and courteous. They eradicated my beg bug issue 6 days after I called them. They returned twice after the treatment upon request and did additional dust/steam treatments. I was feeling “creep-crawly” itchy and thought I had bites. Of course it was all in my head – PTSD (bedbugs are a traumatic experience!) one of the return visits was after the guarantee/warranty period, they didn’t even mention this and were there the next day with no issues at all. Highly recommended company; great work, outstanding customer service. Thanks Prodigy! If you’re looking for a good, truthful exterminator, call Prodigy. They will quote you a fair price, they stand behind their work and really took care of all my concerns and issues. Prodigy’s passion is helping people become bed bug free! Contact us today to learn more! Our vehicles are unmarked to ensure a discreet and confidential service at your home or business! 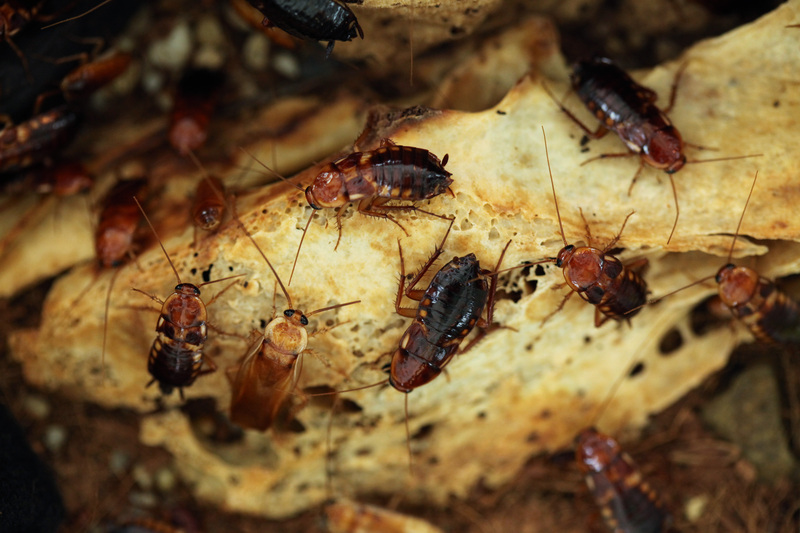 Our goal is to solve your pest problem, and that is exactly what we will do! Your satisfaction is guaranteed. Got Pests? Get a Solution! Stop living with the fear or discomfort of a pest infestation. 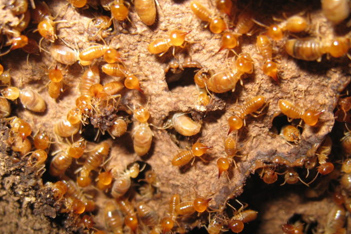 Let the experts at Prodigy Pest Solution develop a plan that is effective and safe for your home. 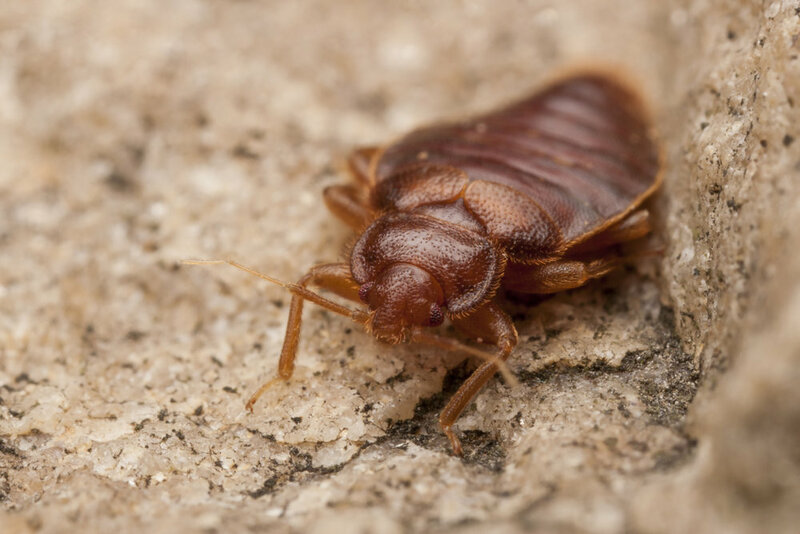 We take a chemical free approach to bed bug elimination – using the natural power of Heat Treatments to completely rid your home of bed bugs. Safe for kids, pets, and your family.